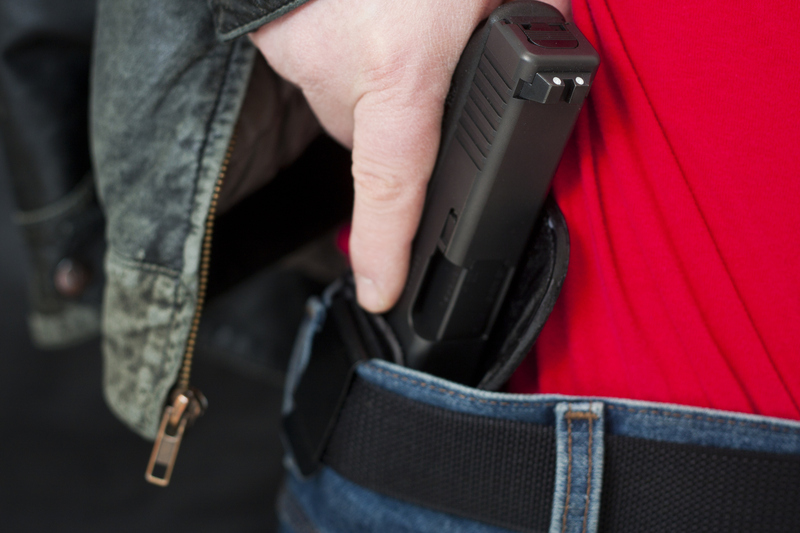 Firearm and Concealed Weapon Coverage: Do I Really Need it? Home > Firearm Liability Insurance > Firearm and Concealed Weapon Coverage: Do I Really Need it? With the increasing need to protect ourselves and our loved ones, many people have resorted to buying a firearm. But with owning a firearm comes a lot of responsibility. Being responsible means, keeping the firearm in a safe storage place, getting the proper training to know how to use the firearm and getting firearm and concealed weapon coverage in the unfortunate event that you have to use it. But do you really need coverage? Most people have coverage for their health, their house, and their car, why not have coverage in case you ever have to fire your weapon? Having coverage can save you insurmountable legal fees, save you from jail time and keep you at home where you belong. How do you choose the best coverage? Finding the best coverage for your needs is about as intense as choosing health insurance. Depending on where you live, the first thing you should do is study the firearm laws in that state. The second thing you should do is if you own a home or have renter’s insurance, call your agent or look over your policy to see if you have coverage for self-defense on your property. Lastly, money shouldn’t be an issue when choosing coverage. The more you pay monthly or yearly will determine the amount of legal coverage you’re entitled to during a trial. In the end, do your due diligence. Like the saying goes, “it’s better to have coverage and not need it, than to not have coverage and need it”. If you need help choosing firearm and concealed weapon coverage feel free to contact us. When you think of self-defense coverage, think of Xinsurance “for life unexpected”.